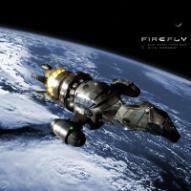 Fans of the 2002 TV show Firefly and the 2005 movie Serenity that continued the story. Welcome, guest! Please login or register for free to be able to join the Firefly group and participate in the discussions.